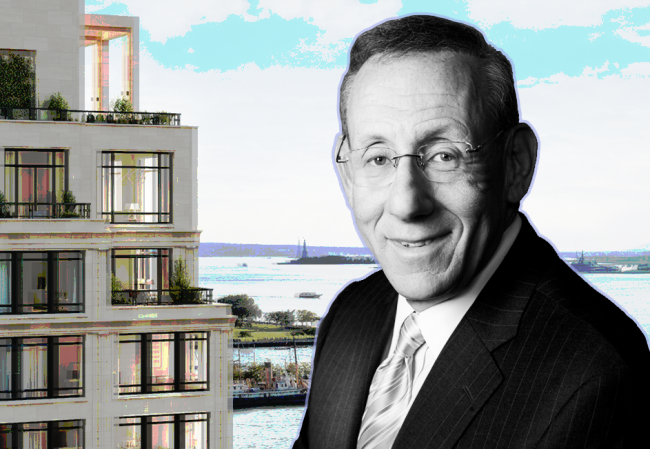 Related Companies’ chairman Stephen Ross bought a $6.9 million condominium on the fifth floor of his firm’s Tribeca development, property records show. The deal comes on the heels of a series of high-profile sales at 70 Vestry Street. In October, a unit Gisele Bundchen and Tom Brady had reportedly been looking at sold for $25.5 million. Film producer Jack Heller picked up a $18.8 million apartment. 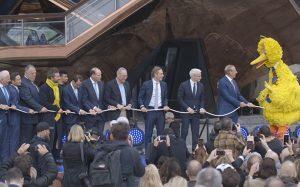 And last year, the firm found buyers for its $50 million and $65 million penthouses. The Robert A.M. Stern-designed building includes 47 units, an 82-foot swimming pool and a swash court. Related, which is marketing the condos in partnership with Corcoran Sunshine Marketing Group, bought the site from Ponte Equities in 2014 for $115 million. Ross, who wasn’t immediately available for comment, joins a long list of developers who have bought units at their own projects, including William Zeckendorf, Ian Schrager and Michael Stern.